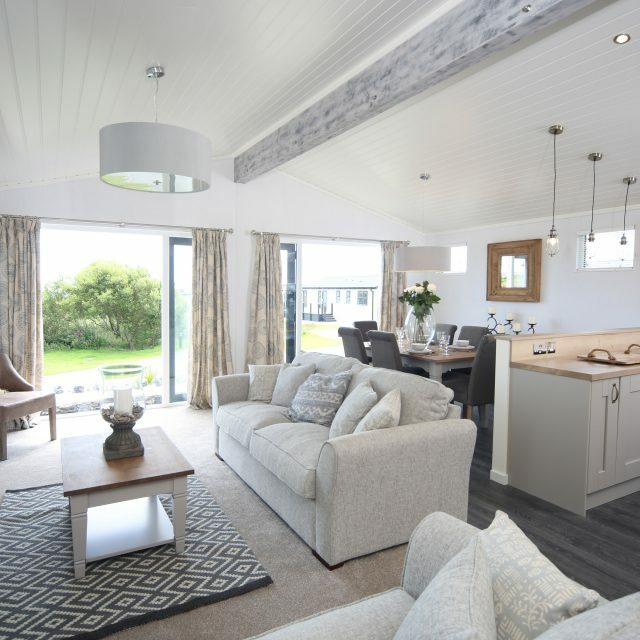 Here at Silver Bay Holiday Village, we’re proud to offer a beautiful and unique family coastal retreat with multi-million, award-winning facilities and breath-taking Anglesey scenery. 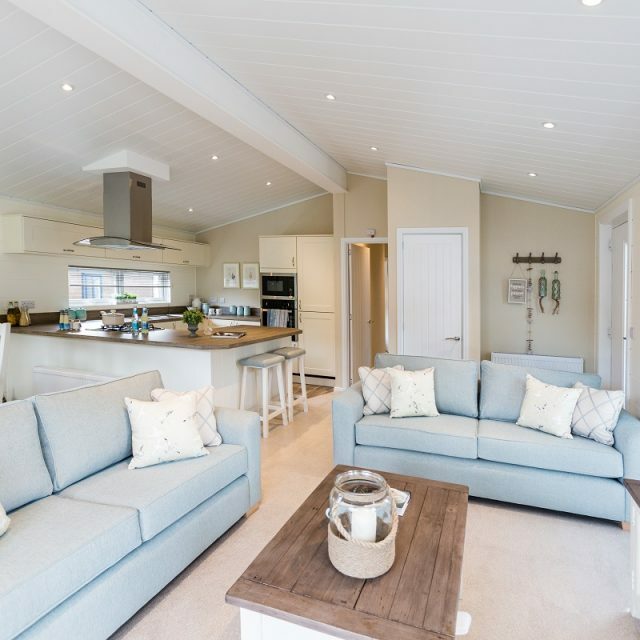 We have an exceptional collection of luxury holiday lodges for sale on our holiday park – perfect if you’re looking for your very own place to escape to in the UK. 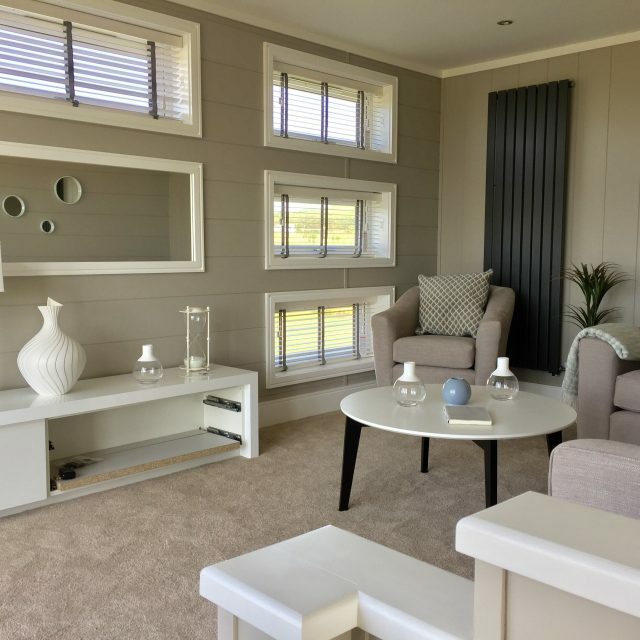 With licences lasting up to 50 years, our stunning holiday homes offer true comfort, style, and affordability – nestled amongst some of the best natural scenery in North Wales. 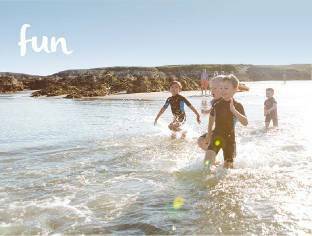 If you’d like to find out more about our holiday park, why not view our online eBrochure? 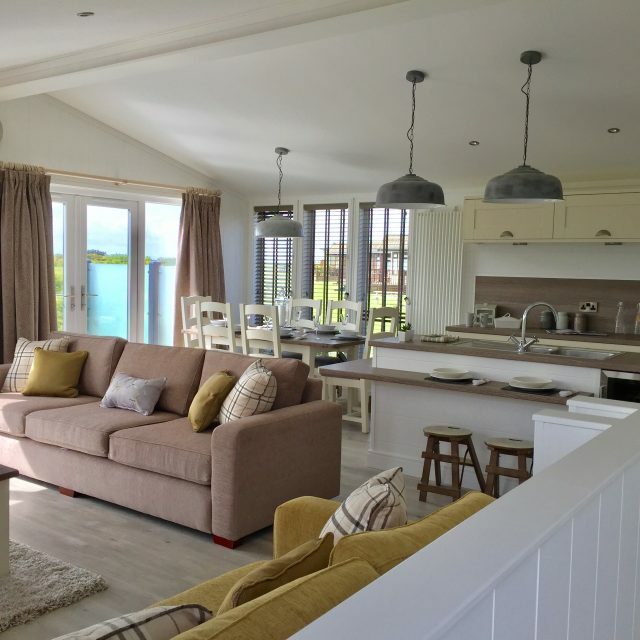 Or arrange a visit to take a look at Silver Bay Holiday Village in person. Feel refreshed at Silver Bay Holiday Village with a trip to our fantastic leisure suite. With tempting treatments and an exquisite pool, sauna and more – you’ll be ready to take on the world again in no time. Isn’t it time that you switched off and had a little ‘me’ time? Experience a sensual Swedish body massage or treat yourself to a Shellac manicure at our spa and indulge your senses. After all, your holiday should be all about you. Treat your taste buds with a trip to The Deck House restaurant, bar, and lounge. 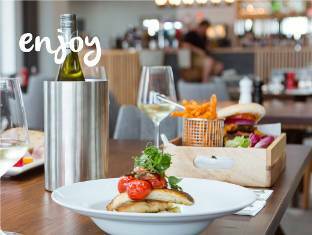 Our fantastic dishes are made using the finest local ingredients on Anglesey, and our relaxed ambiance will ensure that you have the chance to unwind whilst you dine. There’s nothing more relaxing than sipping a cool drink at The Deck House on a lazy summer’s afternoon. 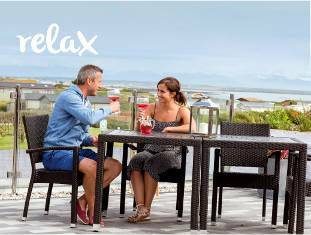 Unwind and take in the wonderful views of the ocean and the beautiful Snowdonia mountains. It’s pure relaxation at its finest. Escape to your very own paradise in the UK. Just a short two-hour drive from Manchester, a trip to Silver Bay ensures that you’re close to home yet also feel as though you’re a million miles away in tranquility. With our very own award-winning beach and boat park, Silver Bay lodge owners have the chance to explore Anglesey’s glorious coast and waters whenever they like. So pop on your sailor’s outfit and take to the seas! 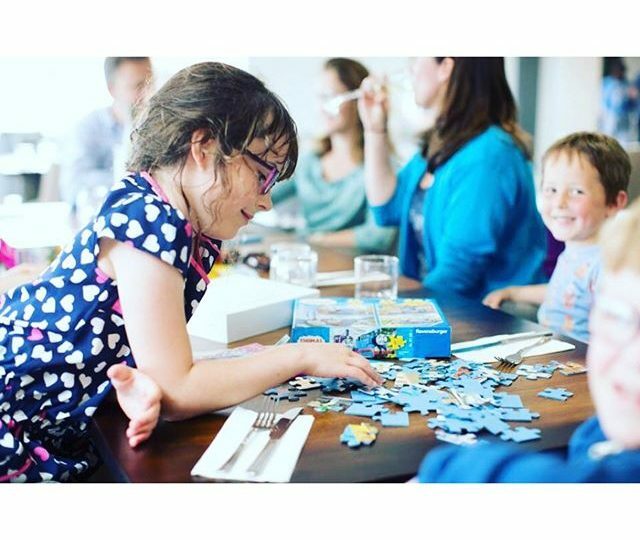 Here at Silver Bay, we do our best to make sure every member of the family is entertained – especially the little ones! With our Busy Bayers activities, your children will have a whale of a time over the school holidays enjoying everything from discos to scuba diving. And you get the chance to have a bit of peace and quiet! 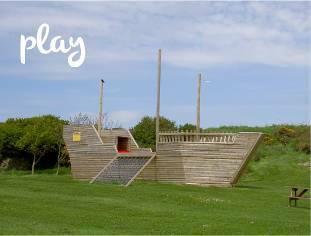 There are plenty of outdoor spaces for children to frolic and explore at Silver Bay. Our pirate boat is a particular favourite with little ones and allows their imaginations to run wild as they take to the seven seas. It’s also the perfect chance to make plenty of friends and create bonds that will grow every time you return! 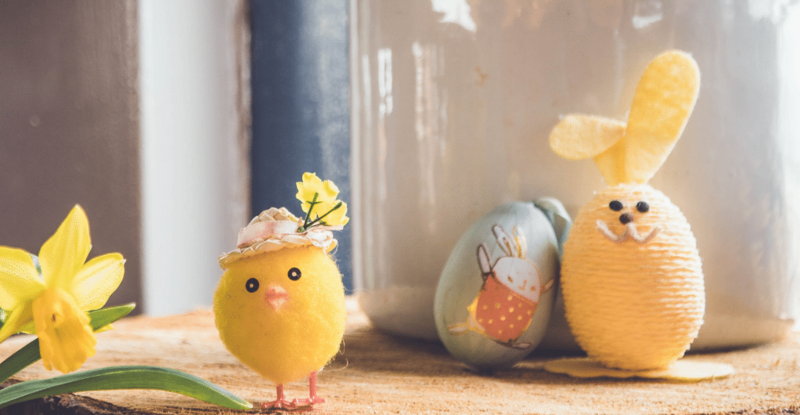 A holiday at Silver Bay is all about family bonding time, and what better way to connect with everyone than by experiencing something special together? From canoeing to our annual sandcastle building competition – everyone will have the chance to craft perfect holiday memories that you’ll carry with you for life. 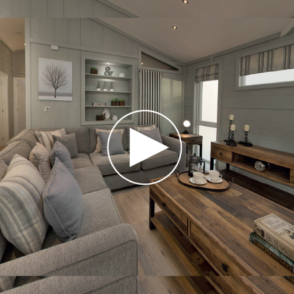 Introducing Bay View – our latest lodge development. 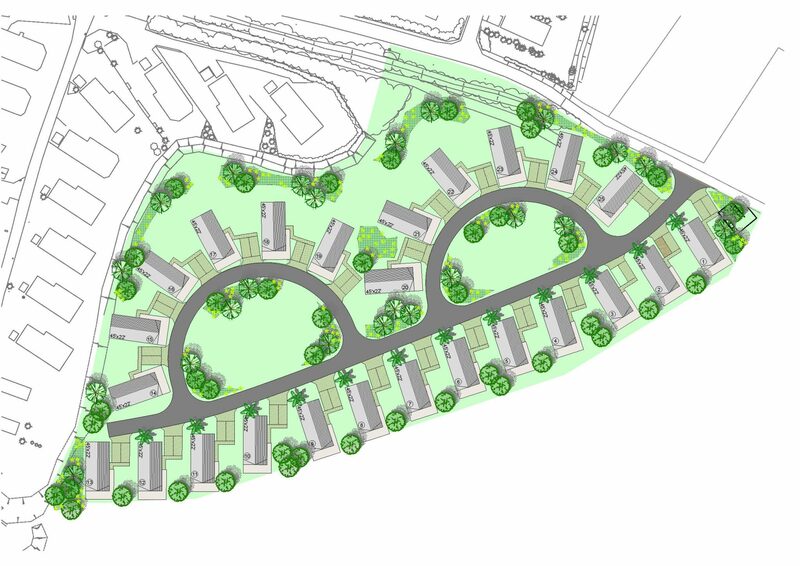 The name Bay View derives from the southerly facing plots with breathtaking views of the Llyn Peninsula and Snowdonia. Bay View will consist of 25 beautiful new lodges set out in two crescents of six and a front row of 13. With a variety of luxury holiday homes that provide stunning views of the bay and mountains beyond, Bay View offers all you could wish for in a holiday property. 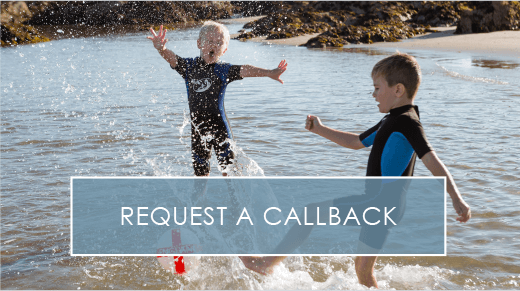 If you’d like to view a property on Bay View you can request a callback from our helpful team or arrange a visit. When it comes to purchasing a holiday home, Silver Bay Holiday Village is the UK’s idyllic, beach destination. Each of our peerless properties has been crafted to perfection, featuring bespoke decor and luxurious design. 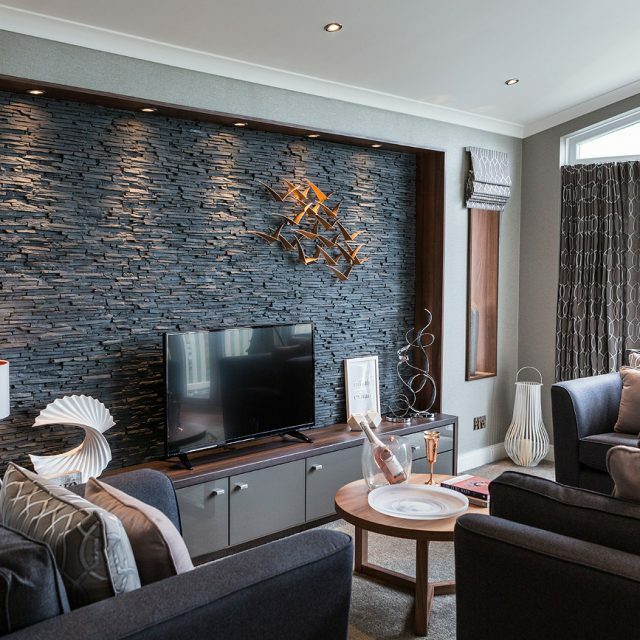 From the Bella Vista to the Hampton, every holiday property benefits from a refreshing outdoor space and first-rate design, leading to a flawless Anglesey holiday experience each and every time you visit. 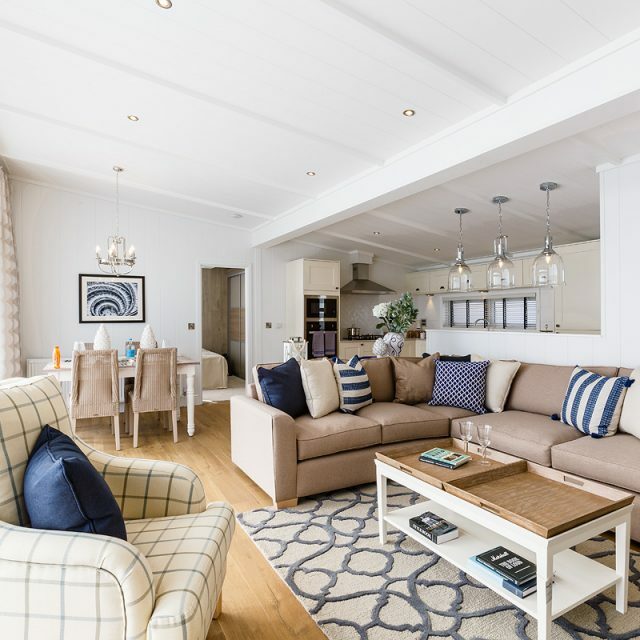 Explore our exquisite range of holiday lodges for sale below and see if you can be tempted into becoming a member of the Silver Bay family. You can also take a look at our lodges and facilities for yourself by arranging a visit. Our most spectacularly innovative lodge yet, the Vista impresses at first sight with its sharp exterior and unique elevated roof profile. Skylights and internal glazing, combined with the beautifully placed external glazing, also allow beams of natural light to grace every room, providing a calming ambiance throughout. The Bella Vista has a stylish, contemporary exterior featuring a fully glazed front elevation with french doors and high level windows. The spacious, open-plan interior benefits from a vaulted ceiling to the living area and is complemented by neutral grey tones and touches of blush pink. 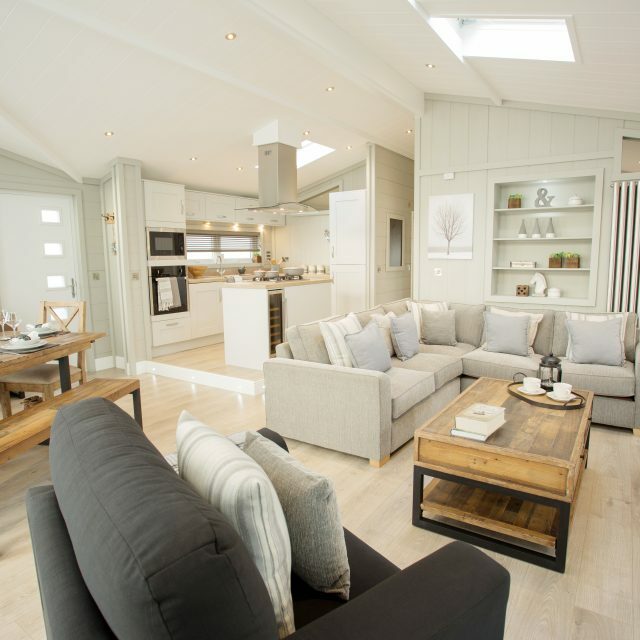 Featuring a relaxing, homely open-plan living area with rustic white wash and rough sawn timber walls, the Oyster Catcher is unique. Light floods in through the Oyster Catcher’s floor to ceiling windows, giving a light and airy feel, perfectly contrasting the neutral tones of this property. With its clean, modern exterior and large floor to ceiling windows, The Navigator is perfectly suited for all. The welcoming and relaxing living area features full size, double French doors that open off the lounge to the outside world to create a sense of light and space. An exceptional holiday lodge benefiting from picturesque views and an abundance of space, the Muskoka really is something special. We challenge you not to fall in love with this holiday home and discover your very own paradise right here on Anglesey. Pushing all boundaries in design and architecture with our most iconic and idiosyncratic lodge yet, we’d like to introduce you to the Lookout. Created to make the most of the awe-inspiring coastal views and providing a sanctuary that’s every bit as unique as you are, the Lookout lodge is a place where you can truly relax and be yourself. The Hampton has some classic architectural design features such as timber panelling, high-pitched ceilings, exposed beams and timber floors, as well as a neutral, ocean inspired colour scheme. The six sectioned bi-fold doors allow you to really take in the view of the bay and Snowdonia beyond. 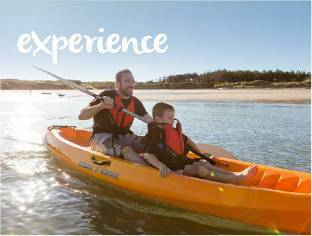 Want to find out more about life at Silver Bay Holiday Village? You’re in the right place! 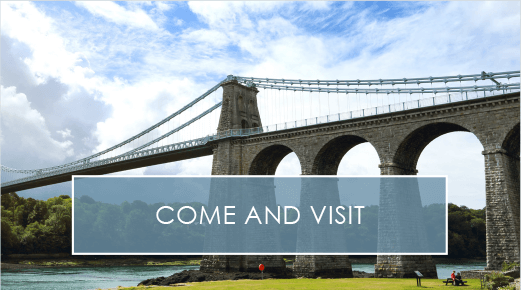 Discover the latest news and Anglesey holiday tips to ensure you have an amazing break on our weekly blog. From party roundups to the attractions that you simply must see, we’ve got all the information you need and much more. 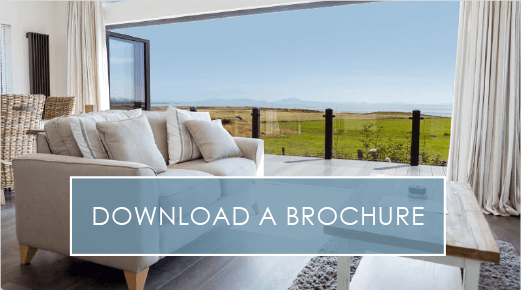 You can also view our online eBrochure to get an insight into the Silver Bay lifestyle. 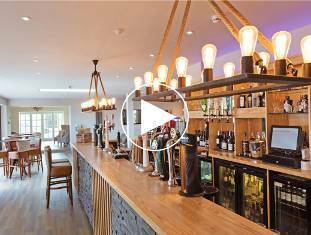 Love it at Silver Bay – the staff are wonderful – we feel so much at home when we are there. It is ideal for adults and children alike. Our grandson loves the summer activities from surfing, kayaking, snorkelling and Wild Survival. Thank you so much to the Silver Bay team. This is a place of outstanding natural beauty. It’s a joy to visit, a place the kids can run and be free. A place where you can simply just be. Have been at Silver Bay for 20 years now – what a beautiful place! Stunning beach with a forest. This summer, I spent most of my time in the fantastic new facilities! Take a trip there you will not be disappointed! We’ve had another amazing summer, great activities for the kids – loved Wild Survivor and Surf lessons, I loved my massage! Fantastic weather and glorious beach days… if only I could spend the whole summer at Silver Bay!